Home > How To > How to get more upvotes in Quora and make your answer top? 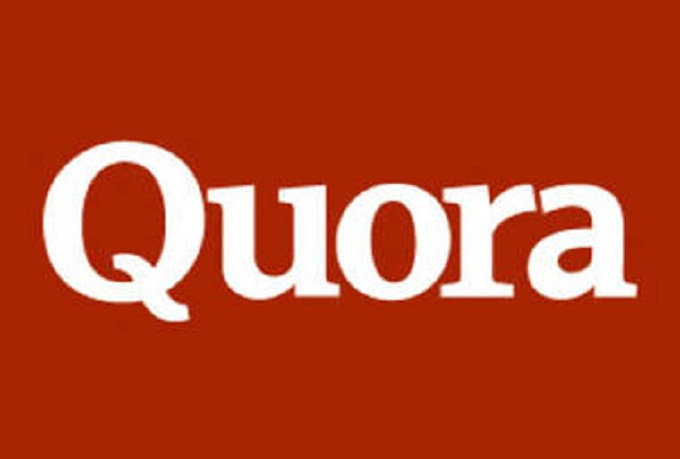 How to get more upvotes in Quora and make your answer top? 1) Don’t give too short or too long answers. If you give answer of around 200-400 words it will have more chance of getting more upvotes on quora. 2) Include at least one image on your answer. 3) Make your profile genuine and grow more followers by upvoting others answers too. 4) Focus on what questions is demanding you to answer and also give source link if you have copied from somewhere.